Slow to 40km/h when approaching and passing stationary or slow moving emergency vehicles. 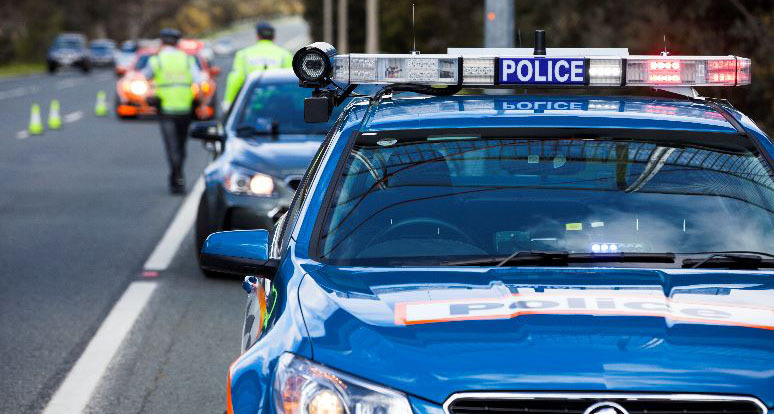 As of Saturday 14 April 2018, a new road transport offence will commence in the ACT to improve the safety of emergency services personnel. The new offence requires drivers to reduce their speed to 40km/h when passing or overtaking a stationary or slow moving emergency vehicle that is displaying a blue or red flashing light. Continue to drive at a speed at which the driver can, if necessary, stop safely, until the driver is a sufficient distance past the emergency vehicle to not pose a risk to any emergency worker on foot. This new law protects emergency services personnel while they are out on the road every day protecting the community, and applies to vehicles from. This new law applies on all roads across Canberra. It does not relate to tow trucks, breakdown vehicles or other vehicles displaying amber flashing lights. If the emergency vehicle is on the other side of a divided road, separated by a median strip, you do not need to slow down. The 40km/h has been adopted to ensure consistency with the speed applying around other vulnerable road users such as school children and road workers. The infringement notice penalty for this offence is $257 and two demerit points. The legislation can be found in the Road Transport (Safety and Traffic Management) Regulation 2000, Section 59, starting on page 53. View the legislation here.